We have already seen lots of videos of the new iPhone X, these include drop test, torture tests and even some under water tests. Now we have a new video, this one is from the guys over at Square Trade and it is tested to see how well it performs in drop tests. As we can see from the video, the iPhone X appeared to break quite easily in this video, certainly a lot easier than the previous drop test video we saw for the handset. Square Trade gave the handset a break ability score of 90 and said that there is a high chance of breaking it if you drop it. 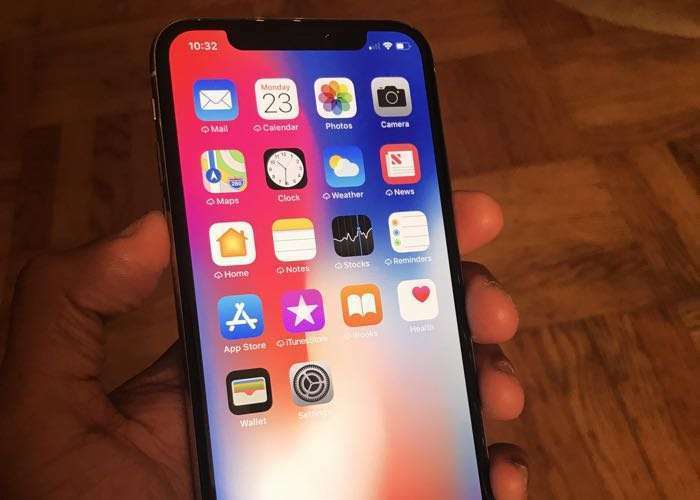 The iPhone X hit the market with its all-glass design, $1,000 starting price tag and hefty repair costs, causing many to wonder if the much anticipated phone is worth the investment. SquareTrade®, the highly-rated protection plan trusted by millions of happy customers, has once again shown the limits of modern smartphone design with devastating results for the iPhone X. SquareTrade found the iPhone X’s new all-glass front and back and lack of a home button lead to the most breakable iPhone ever. The iPhone X is an expensive handset to repair, Apple charges $279 for the display and $549 for anything else. This means if you break the glass back on the device it will cost you $549 to replace. Apple offer their Apple Care for the handset which costs $199 and Square Trade recently launched an alternative that cots $129.